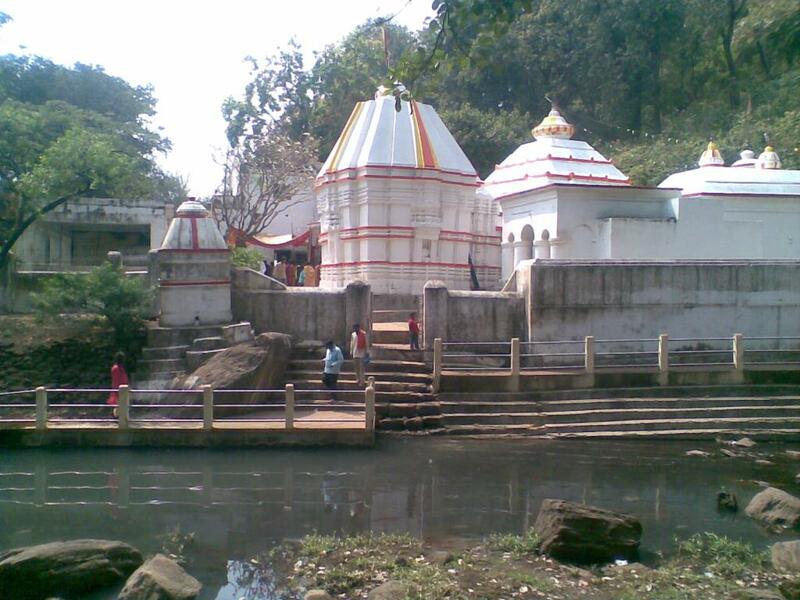 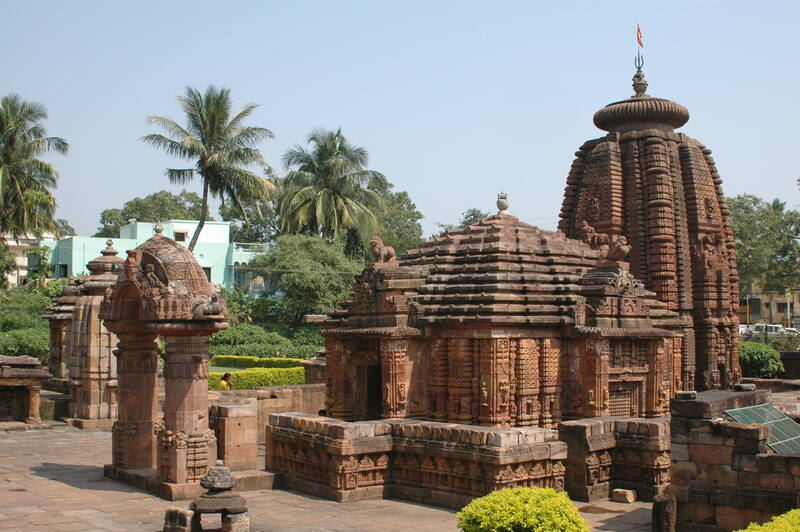 Ananta Vasudeva temple is located on the eastern side of Bindu Sarobar lake in Khurda district of Bhubaneshwar, Odisha. 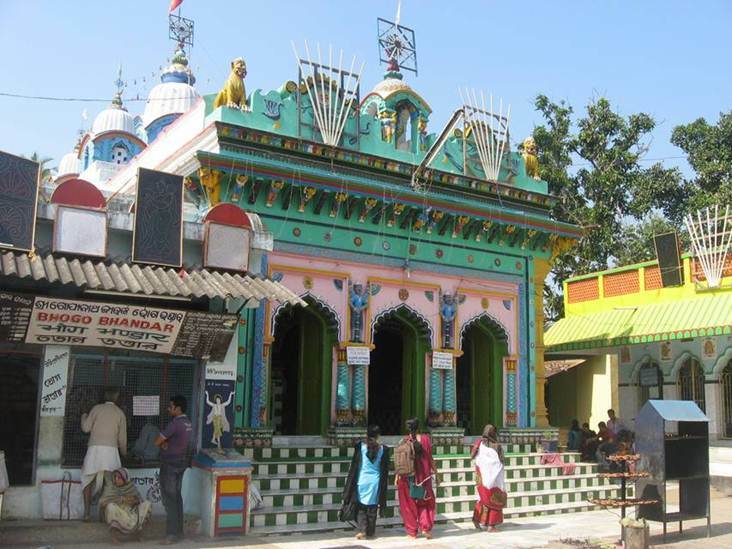 Lord Krishna is worshiped here as Ananta Vasudeva. 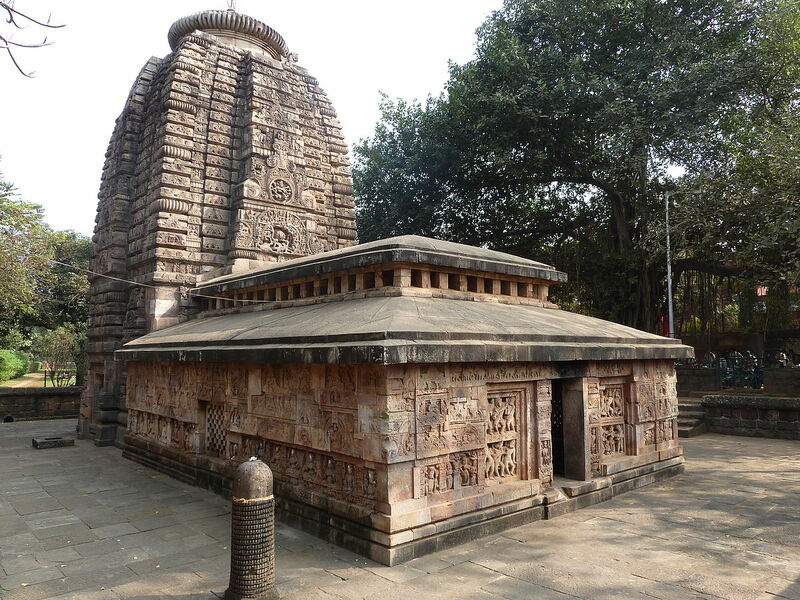 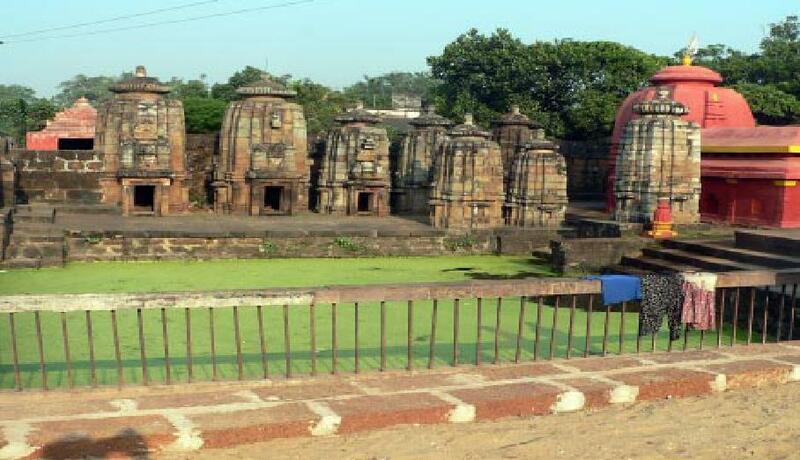 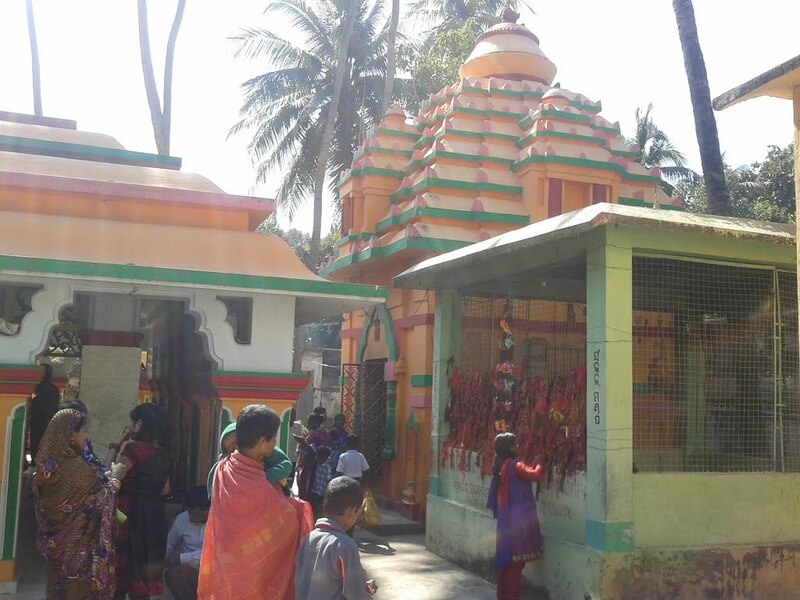 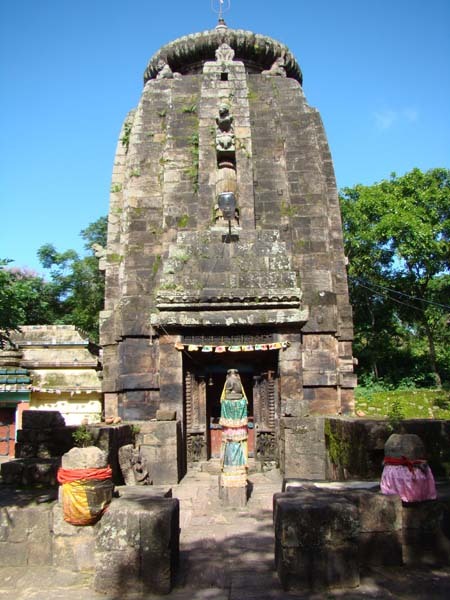 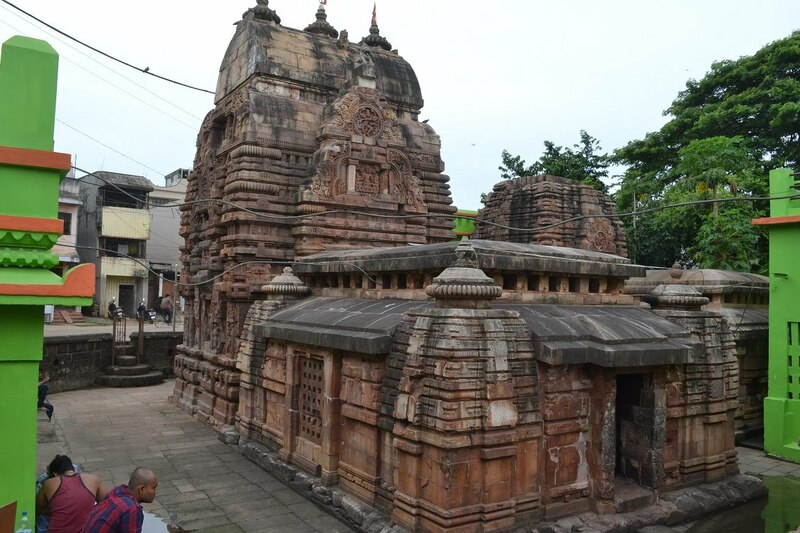 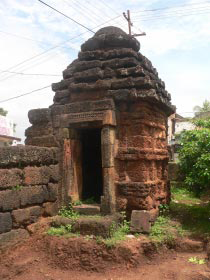 The temple was built In the 13th century, by Chandrika Devi, Devi who was the daughter of Anangabhima III, during the reign of the later grandson Bhanudeva, on the bank of Bindusaras. 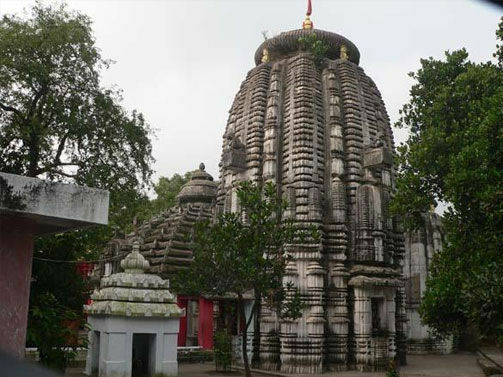 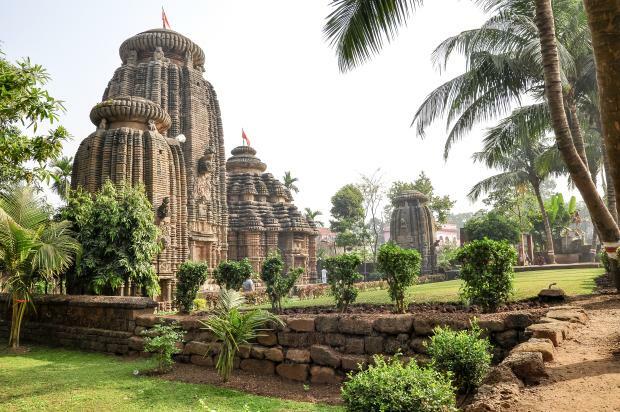 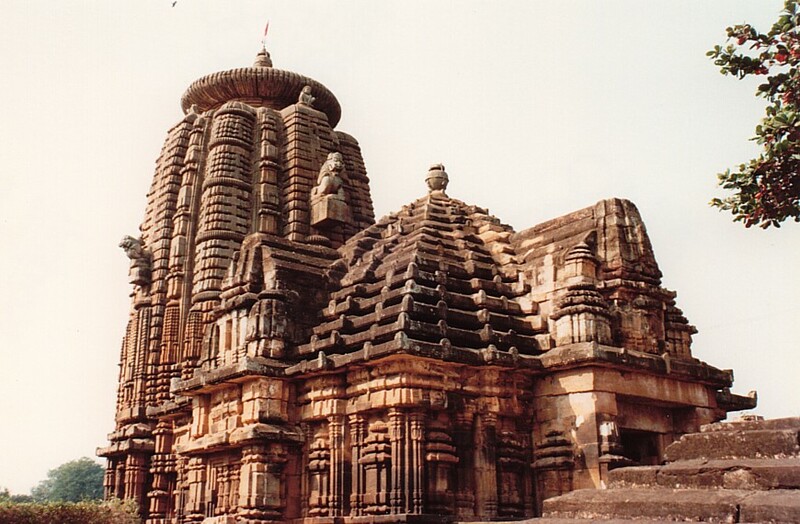 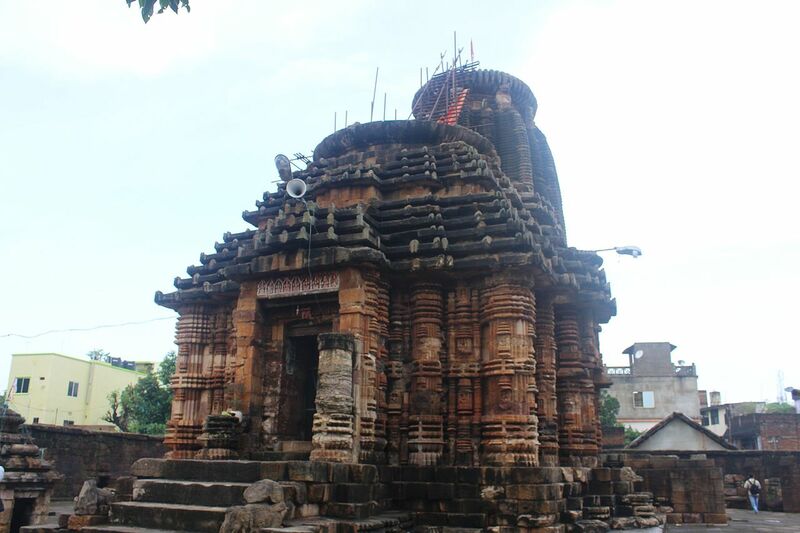 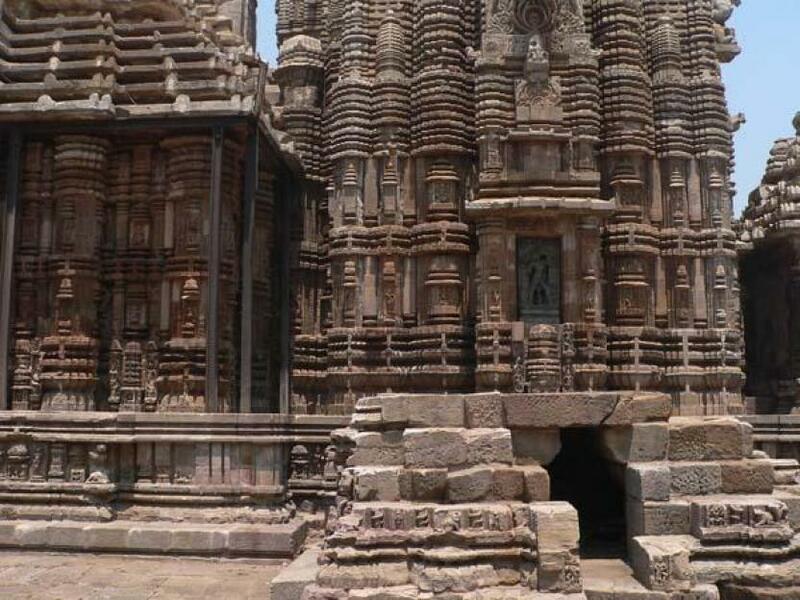 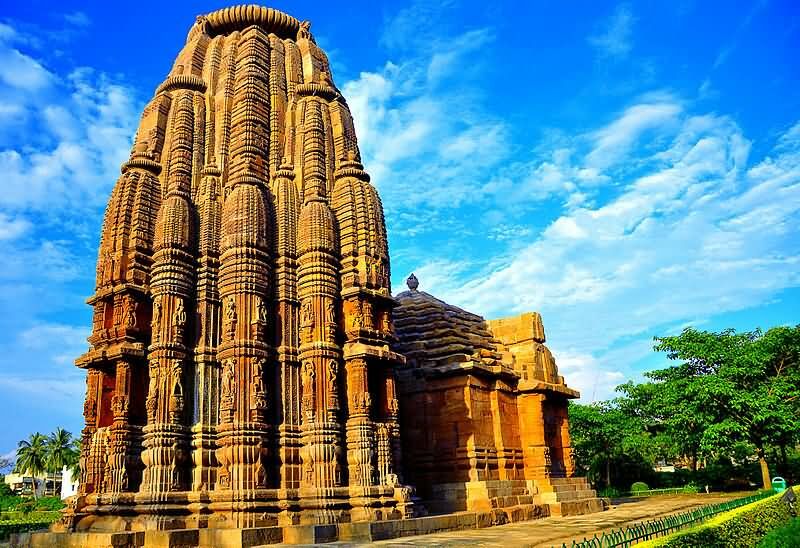 The architecture of the Ananta Vasudeva temple strikingly differs from the other temples as it has features of odishi culture. 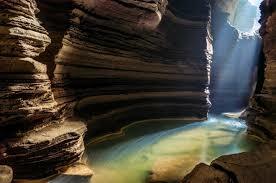 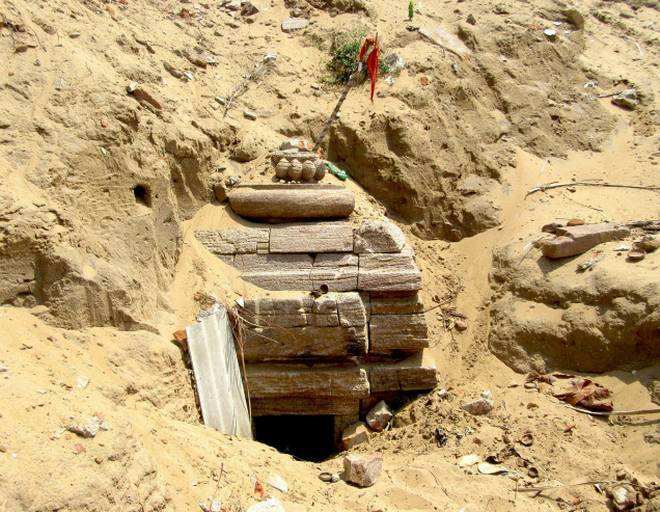 It consists of a Vimana housing the sanctum sanctorum.. 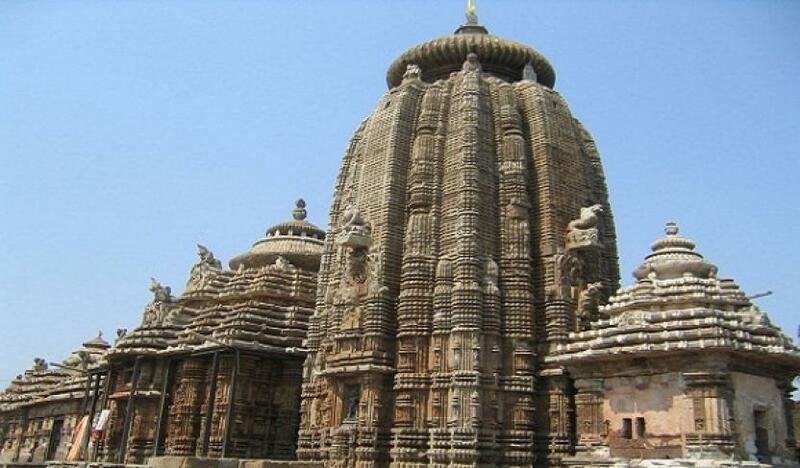 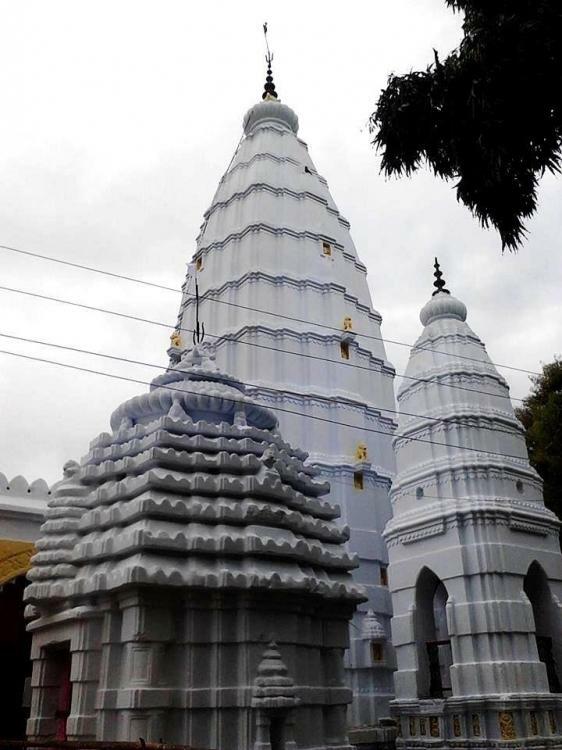 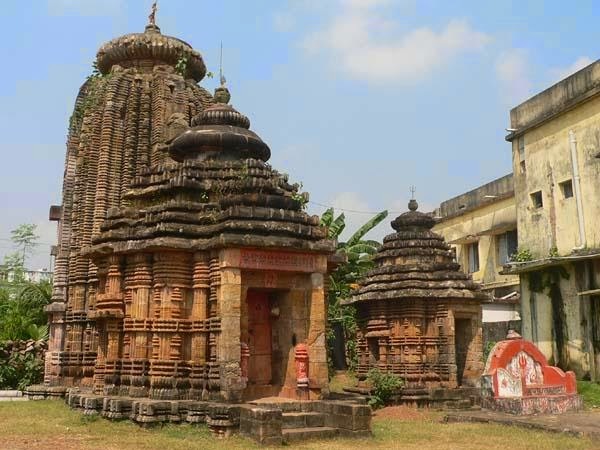 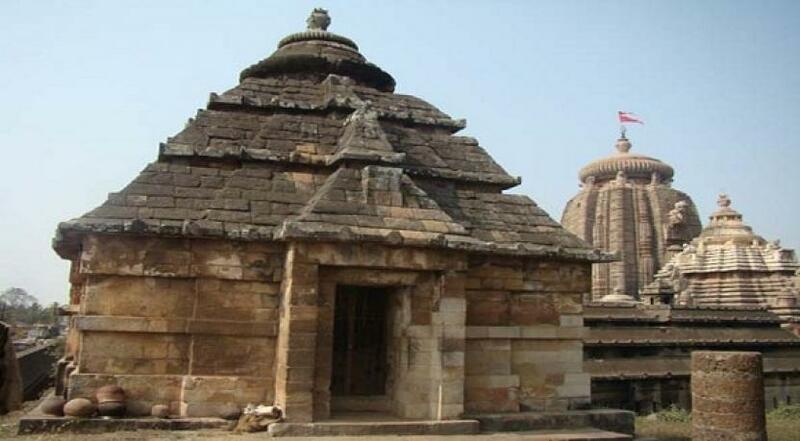 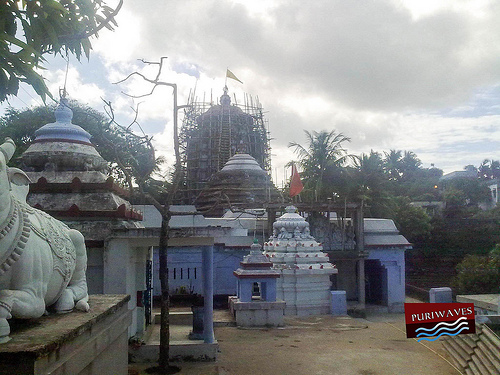 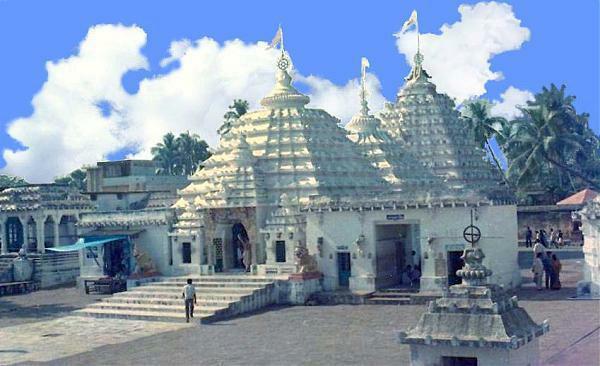 The structure of the main edifice is resting on a plane stone platform and on that, the three halls namely Jagamohana, Natamandira and Bhogamandapa are installed. 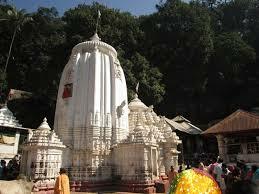 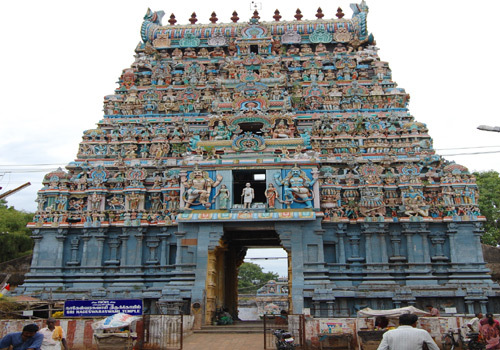 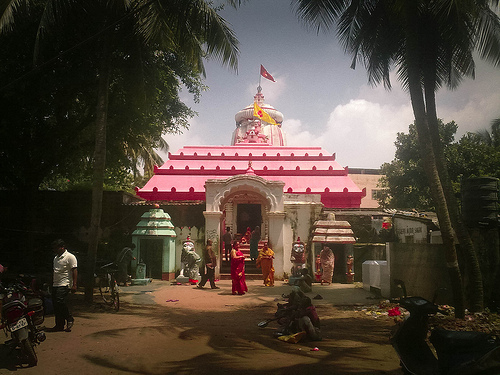 The temple has idols of Krishna, Balarama and Subhadra. 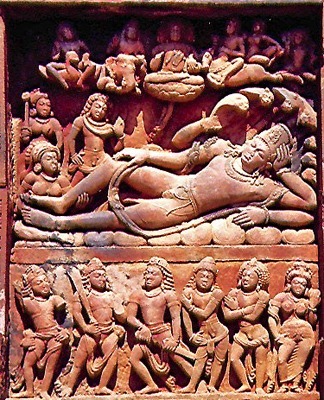 Lord Krishna is holding a mace, Chakra, Lotus and a Conch while Balram is sheltered by seven hooded serpent. 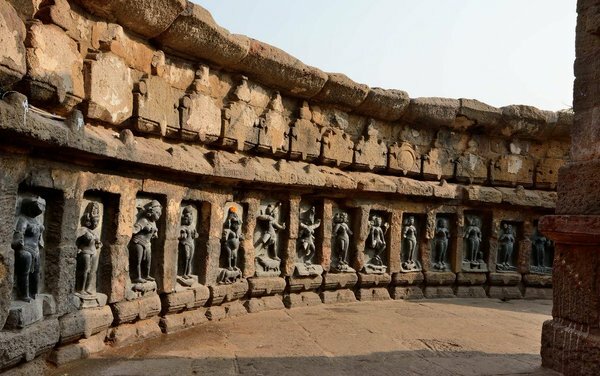 Subhadra holds Jewels pot and lotus in her hands keeping her left foot over another jewel pot, The parapets of the north window have the figures of Rama, Lakshmana, Sita and Hanuman. 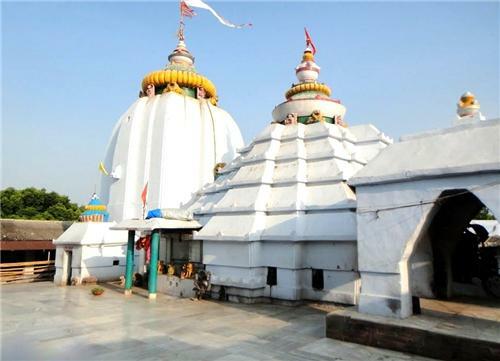 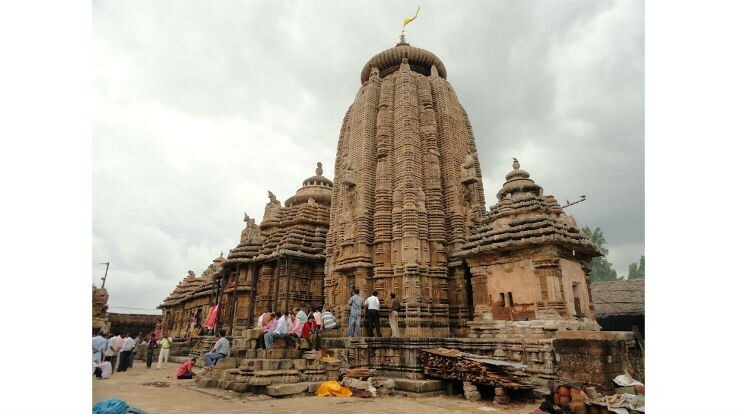 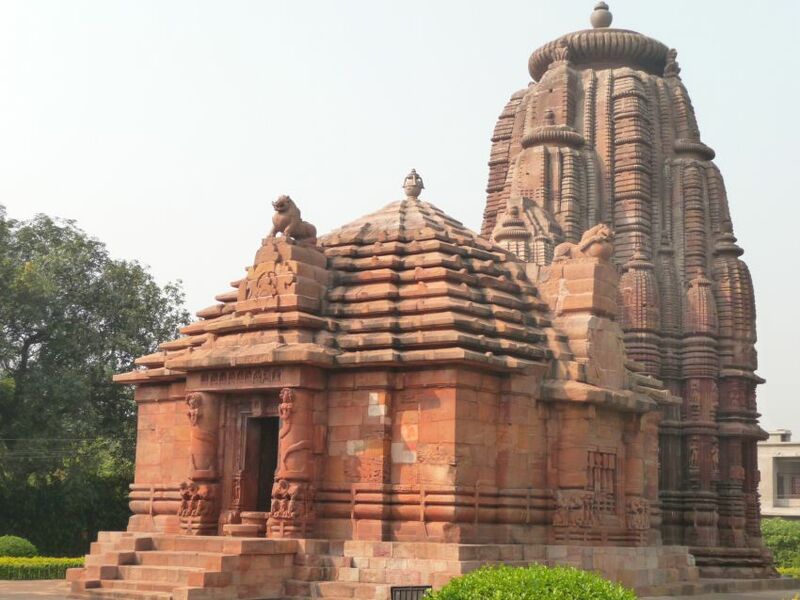 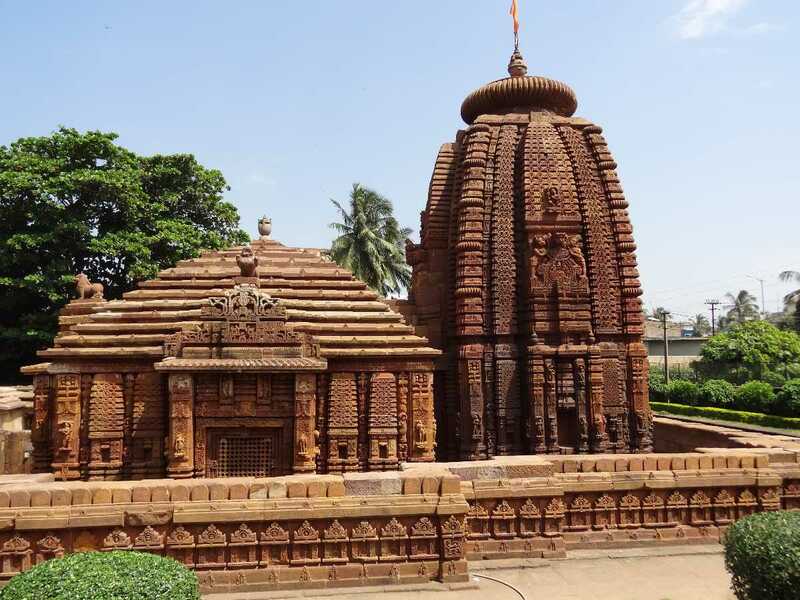 The most significant feature of this temple is the idols of the Lord Krishna, Balram and Subhdra, which is unlike the wooden idols of Puri Jagannath Temple since here the idols are made of black granite stone. 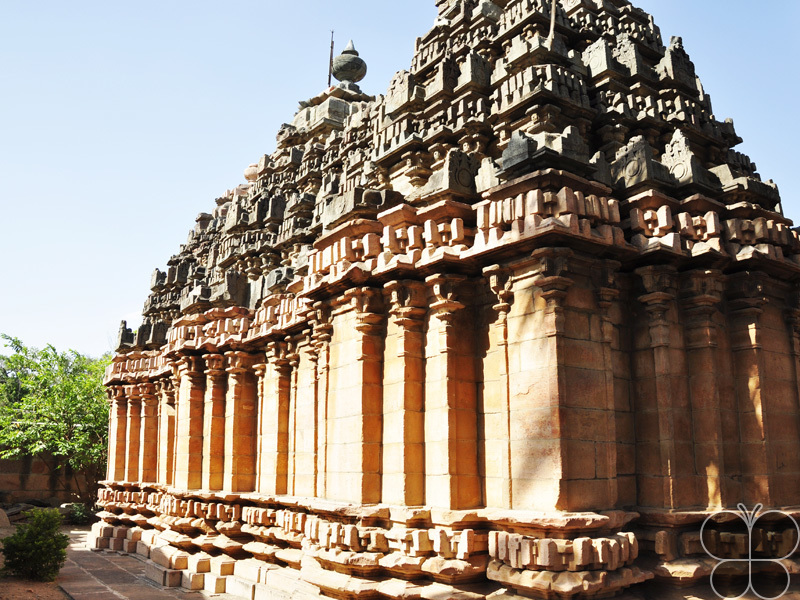 The temple exteriors and interiors are crafted with stone models of Hindu deities. 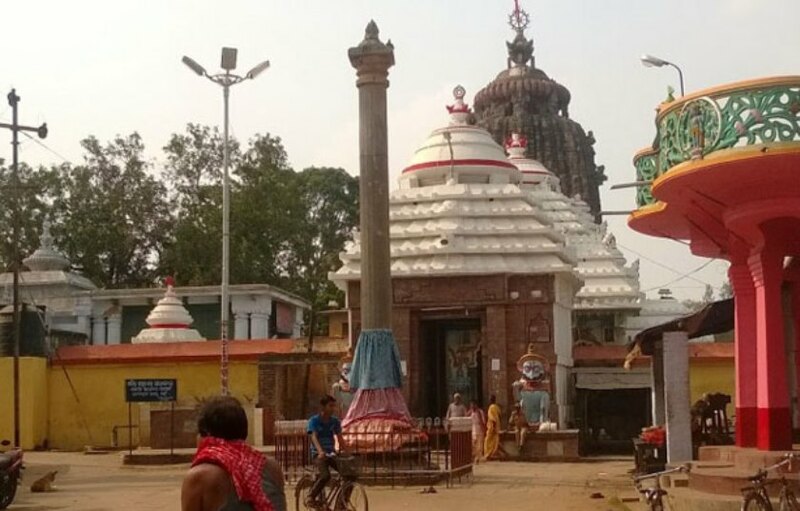 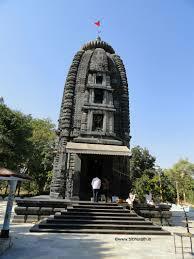 By Bus: The Ananta Vasudeva Temple is well connected by the roadways. 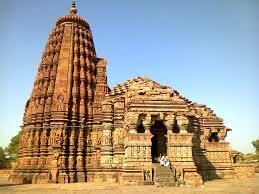 Bus service is available from Bhubaneswar Bus Stand. 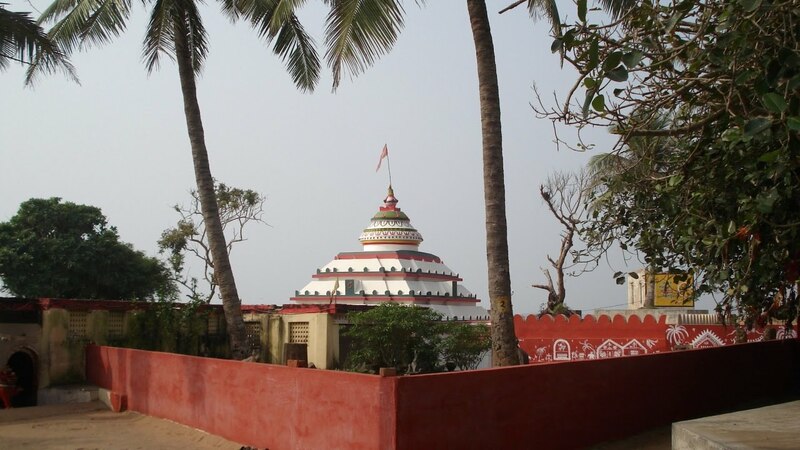 By Train: The nearby railway station is Bhubaneswar railway station. 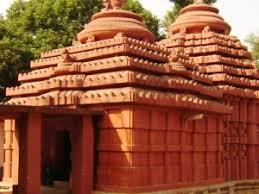 By Air: Biju Patnaik Airport at Bhubaneswar is the nearest airport. 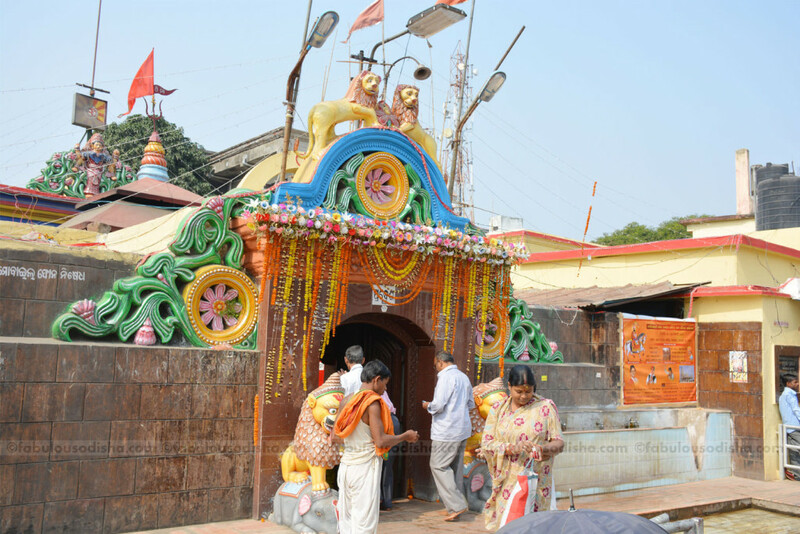 Regular puja, arati and bhog are offered to the deities. 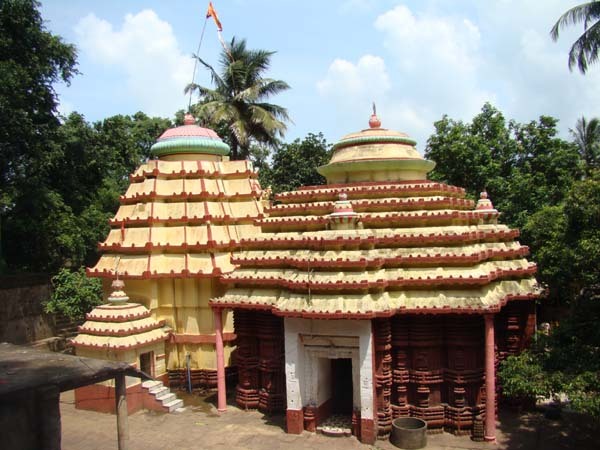 Janmastami is the most auspicious day for the Ananta vasudeva Temple. 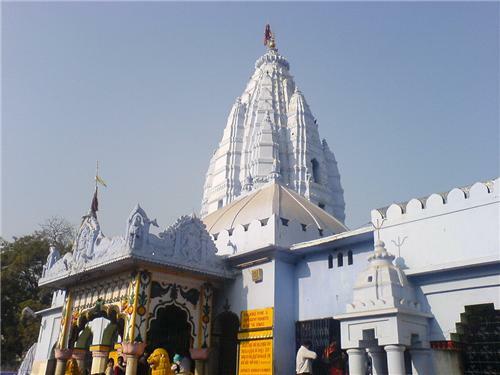 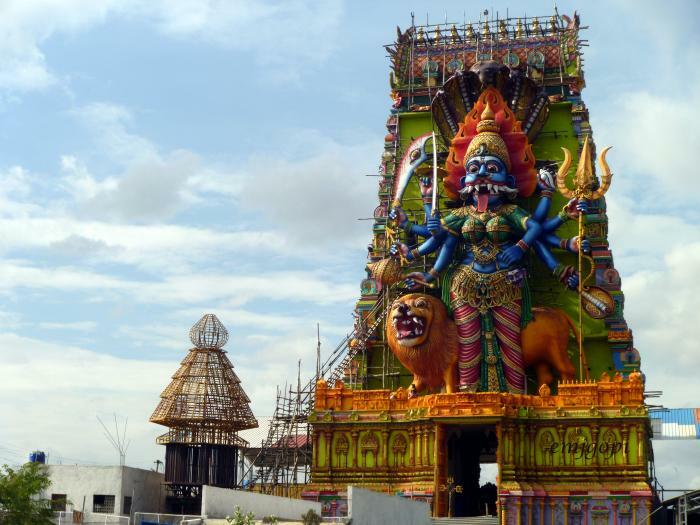 Thousands of devotees visit the temple to worship Lord Krishna. 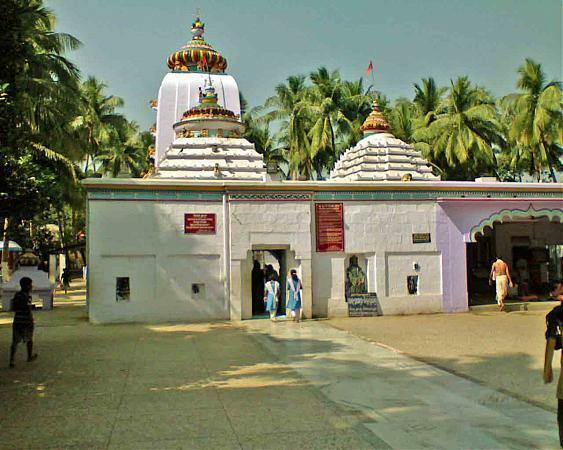 Devotees offer sweet, butter, milk, curd, incense, new clothes and flowers to Ananta, Vasudeva and Subhadra the triad consecrated in the throne inside the sanctum santorioum.